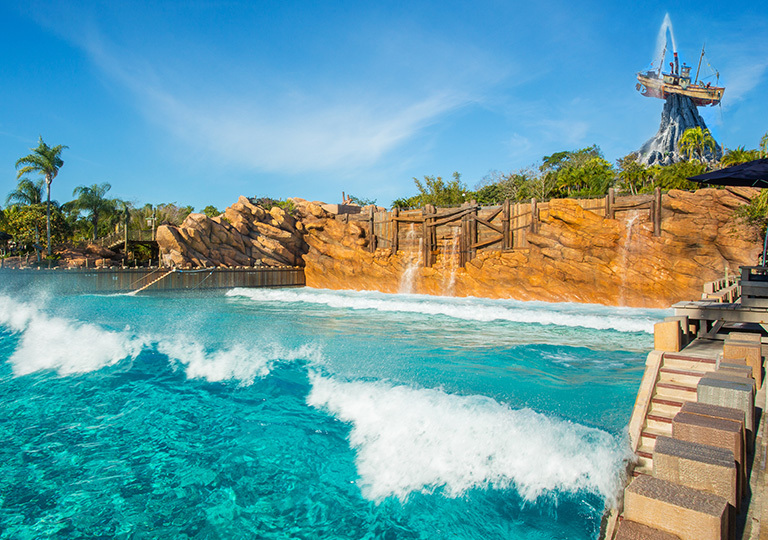 Whether you’re looking for water slides or classic attractions with cool, dark insides, Walt Disney World® Resort has it all—including two gigantic water parks, Typhoon Lagoon and Blizzard Beach. 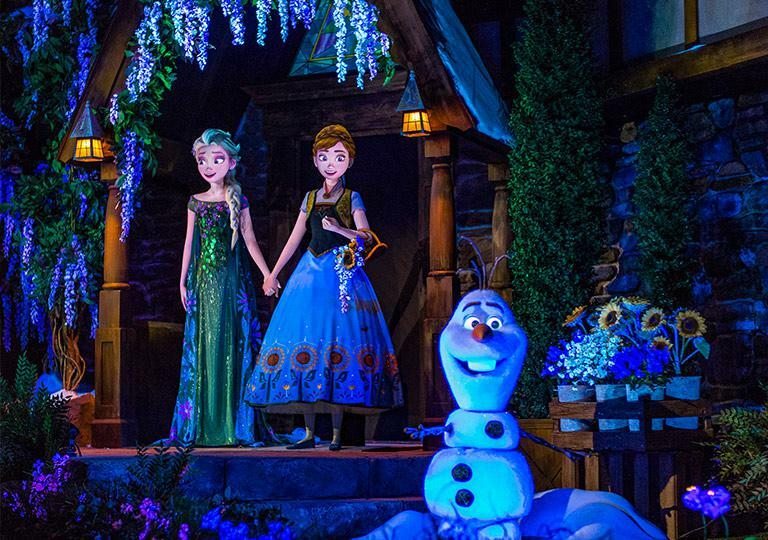 So grab a frosty drink and chill out with our guide to Walt Disney World® Resort’s top 10 coolest attractions. 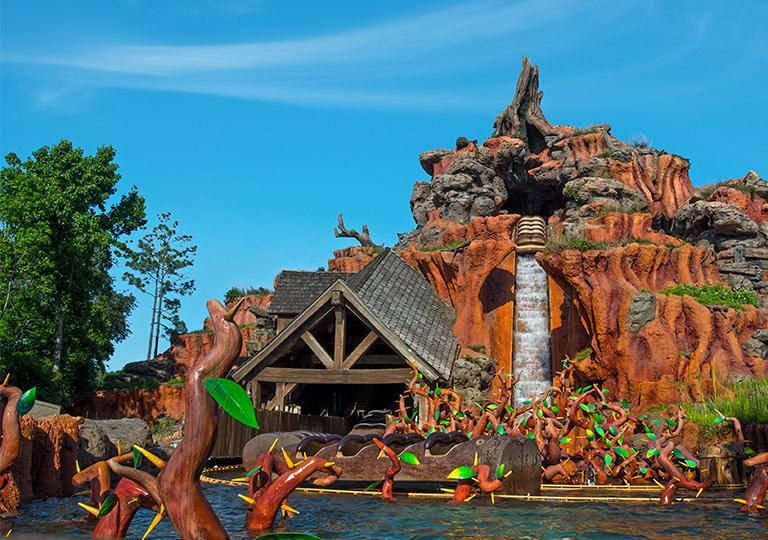 Step into the story of Br’er Rabbit and onto a classic, fan-favorite log flume ride that takes you down a 5-story waterfall for the mountain-sized “splash” at the bottom! The indoor portion of the ride provides shade, and more than 950,000 gallons of water throughout the attraction will get everyone spritzed while enjoying a “Zip-a-Dee-Doo-Dah” day. Board a treasure raft and hit the high seas for family fun during the longest ride in the history of the Disney water parks! From your 4-person raft, feel a rush of excitement with family and friends as an aquatic conveyor belt chutes you into action. Then, hold on tight as you spy precious artifacts collected from all around the globe. If you’re lucky enough, you may even meet the captain’s old diving partner—a talking parrot who’s still hunting for treasures at Disney’s Typhoon Lagoon water park to this day! Ahoy, matey! 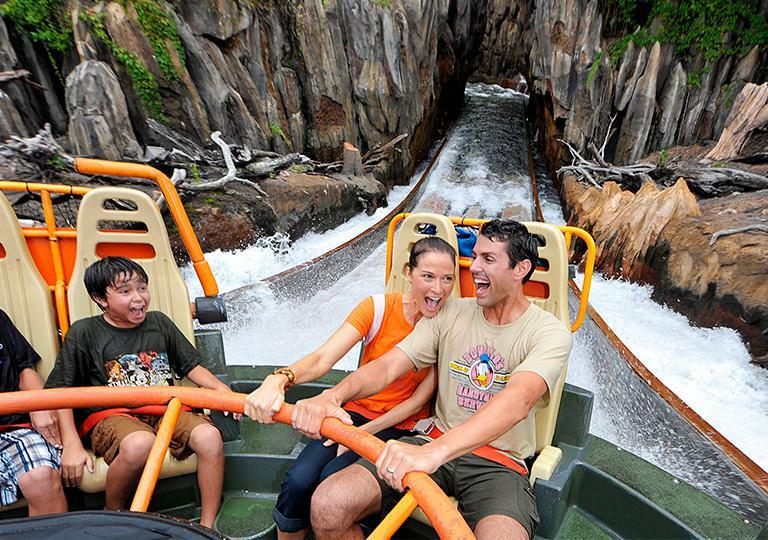 This attraction won’t give you the biggest splash of the day as you swoop down a small rushing waterfall, but if you’re overheated, the cool, dark nine-minute ride will feel oh-so-refreshing. 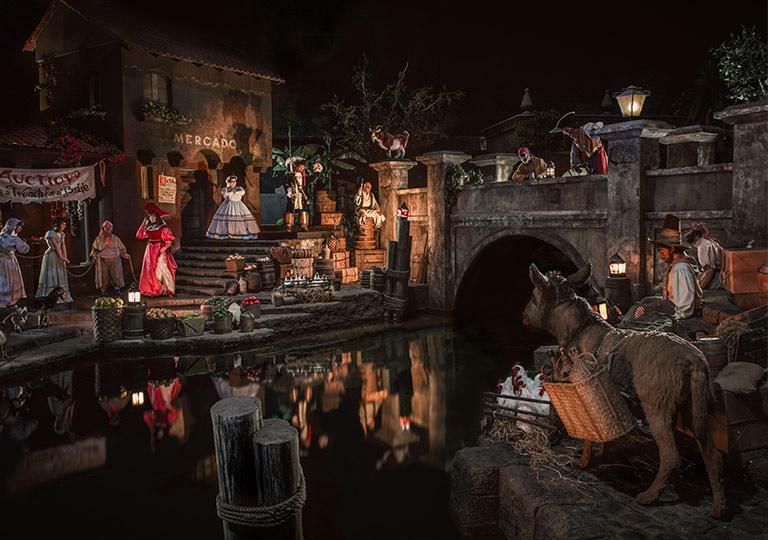 Kick back as you’re transported to the pirate world of old, complete with rowdy swashbucklers, overflowing treasure chests and Captain Barbosa’s realistic cannon ball battle. And who’s that grinning pirate cavorting amongst the boisterous buccaneers? Why, it’s Captain Jack Sparrow! Come catch a ride on a 6-foot swell at the largest wave pool in North America. Watch as gentle waves grow into huge walls of water, then prepare to paddle all the way to shore! And with a steady stream of swells, you’re sure to catch many thrilling rides. Time for a break? Relax in the shallow waters or lounge on the sandy white beach. Cowabunga, dude! Get ready for a wild whitewater ride that guarantees you will get wet, most likely soaked! After boarding the 12-passenger raft, you’ll climb 90 feet before descending through a lush jungle while dodging erupting geysers, water jets, and waterfalls on the Chakranadi River. The thrilling journey ends with a spectacular 20-foot splashdown. Little ones will love cooling off in this official splash zone. 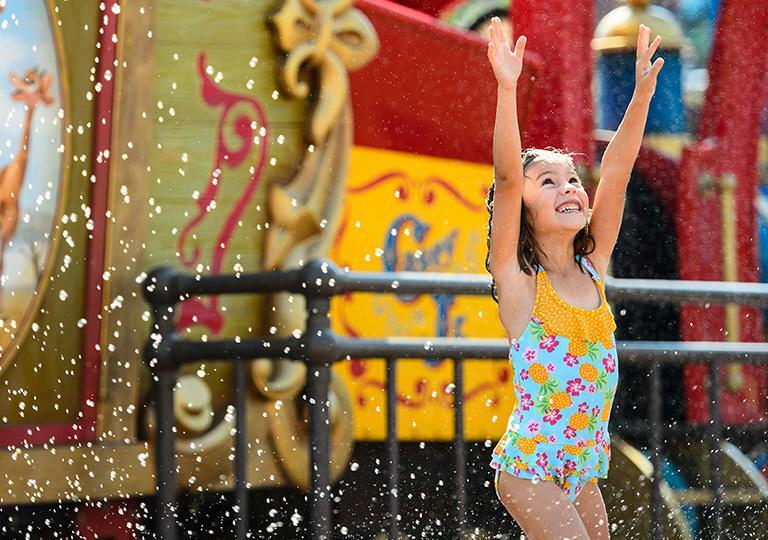 The circus-themed water play area, with Dumbo’s Casey Jr. taking center stage, encourages tiny tykes to splash and get splashed, while mom and pop enjoy a spritz from the cute train’s refreshing “steam.” But watch out! The mischievous circus animals like to monkey around by spraying unsuspecting guests! 7. Ski Patrollers Wanted, ‘Sno Joke! A variety of frosty fun activities makes this the perfect place for big kids and tweens to chill out. Enjoy snow patrol training courses, minus the freezing temperatures. Take a walk on thin ice by balancing on ice floats across a pool, kick back on an inner tube surrounded by floating ice mounds, and ride a zip line or one of four water slides, all ending in a big splash. 8. Calling All Thrill Seekers! Do you dare? 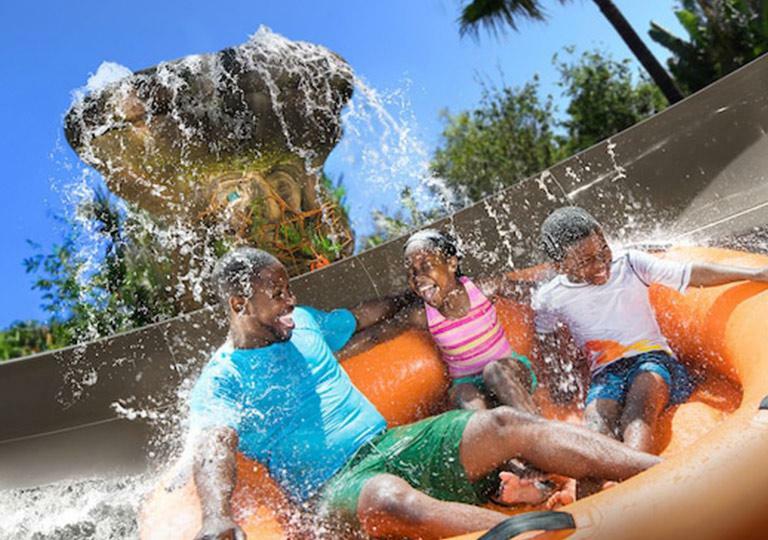 A 120-foot drop makes this one of the tallest, fastest, free fall body slides in Central Florida! After you scale the heights of Mount Gushmore, you’ll speed along the steep slide, hurtle through a dark tunnel, and then, after 360 heart-pounding feet, succumb to one final super soaking. You stand up, wobbly-kneed, but victorious. And ready to do it again! 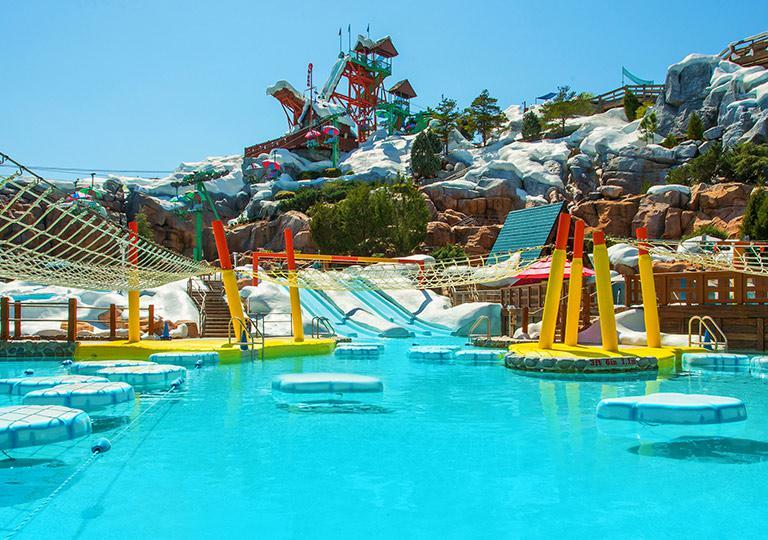 Preschoolers can have as much fun as their bigger siblings at this polar-themed water park that features mini versions of the larger Blizzard Beach attractions. Built especially for kids 48 inches and under, the play land lets youngsters ride pint-sized slides, inner tubes, and chutes through the snow. Silly squirting snow sculptures greet visitors to the wading pool, and a sandy area is perfect for sunbathing and sandcastle making. For maximum enjoyment during your visit, use FastPass+ to reserve access to select attractions and entertainment, and download the My Disney Experience App to buy tickets, check attraction wait times, locate Disney Characters, make dining reservations, and much more. 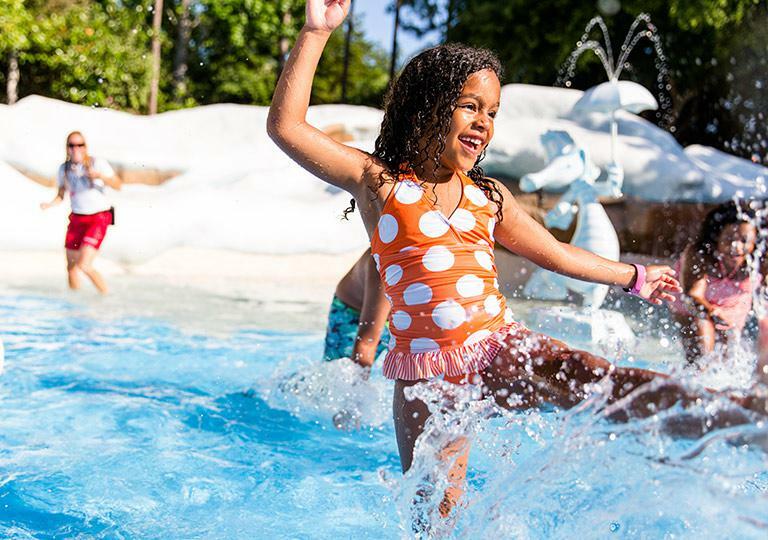 For even more great ideas for cooling off, don’t miss Walt Disney World® Resort’s Top 10 Pools for Kids! Quiz: Which Walt Disney World® Resort Hotel Fits Your Vacation Style? Beachgoer? Camper? Adventurer? This quiz will uncover your vacation persona and pinpoint your perfect Resort hotel! Subject to credit approval. You will earn one percent (1%) in Disney Rewards Dollars for every one dollar in Qualifying Purchases. (“Qualifying Purchases” do not include balance transfers, cash advances, travelers checks, foreign currency, money orders, wire transfers, or similar cash-like transactions, lottery tickets, casino gaming chips, race track wagers or similar betting transactions, any checks that access your Card Account, interest, unauthorized or fraudulent charges, or fees of any kind, including an annual fee, if applicable.) 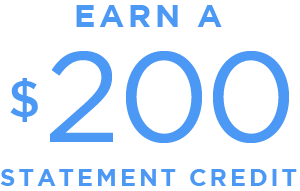 Additional terms and conditions that apply to Disney Rewards Dollars will be provided to you with your Disney Visa Card once you become a cardmember.